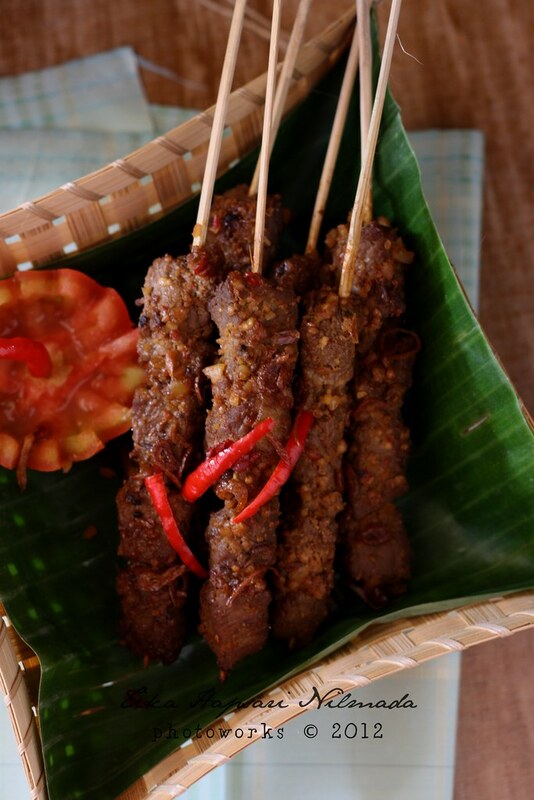 Satay or Indonesians usually call it sate, is a dish of marinated, skewered and grilled meat served with a sauce (wikipedia). 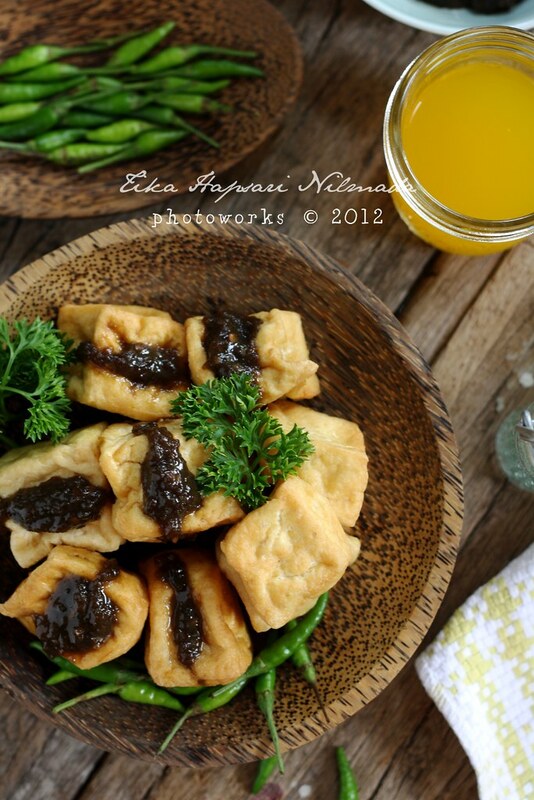 Satay is very close to Indonesians' hearts and I think it's everybody's dish. Cooking satay over charcoal is very unique and add taste to the satay. 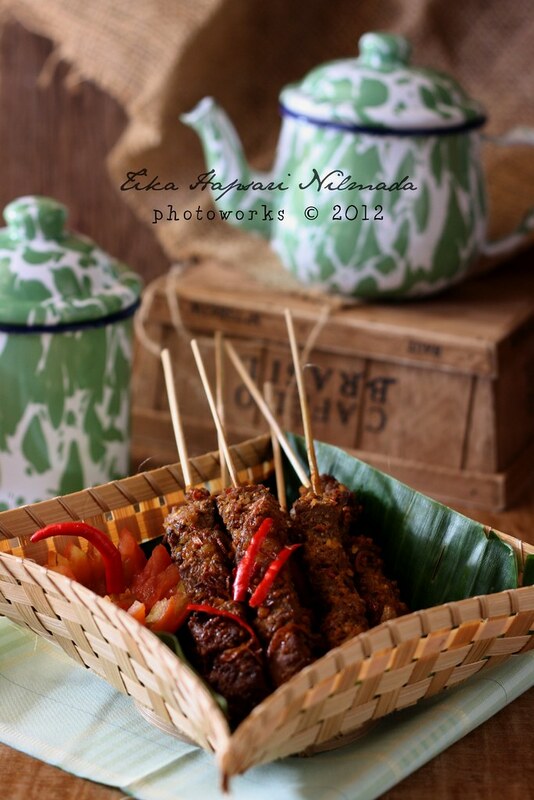 The only satay I know when I was a kid was Sate Madura. It's chicken satay with peanut sauce, it tastes sweet and smells good. Then when my father bought a portion of goat satay, he let me to try it. Goat satays served with chopped shallots, sliced chilies sliced tomato and sweet soy sauce. 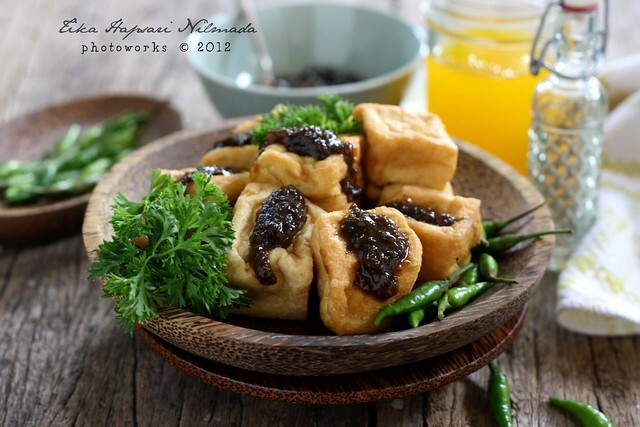 Definitely yum ! 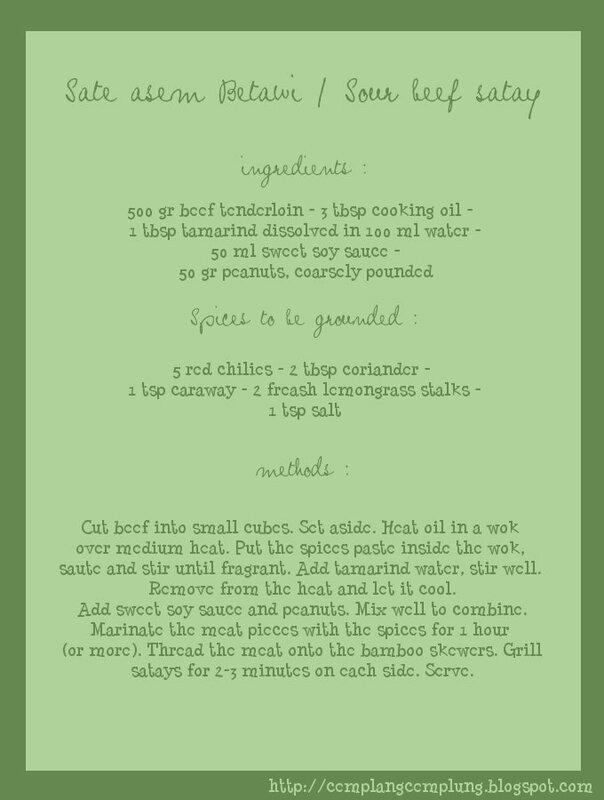 After that, goat satay was listed on my satay list. 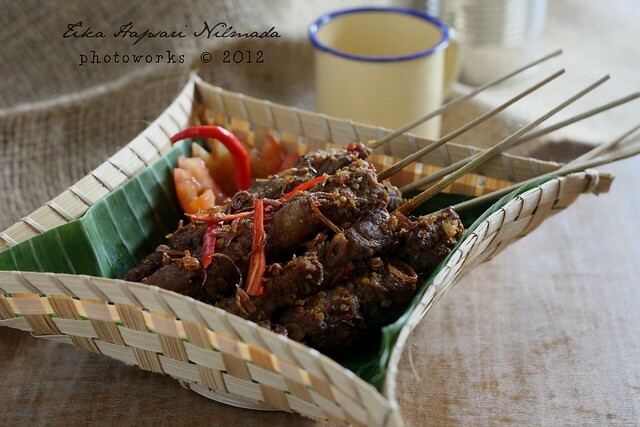 My husband was the one who introduced me to Sate Padang (West Sumatran Satay) long time ago before we got married. Sate Padang was our favorite dish on our date. 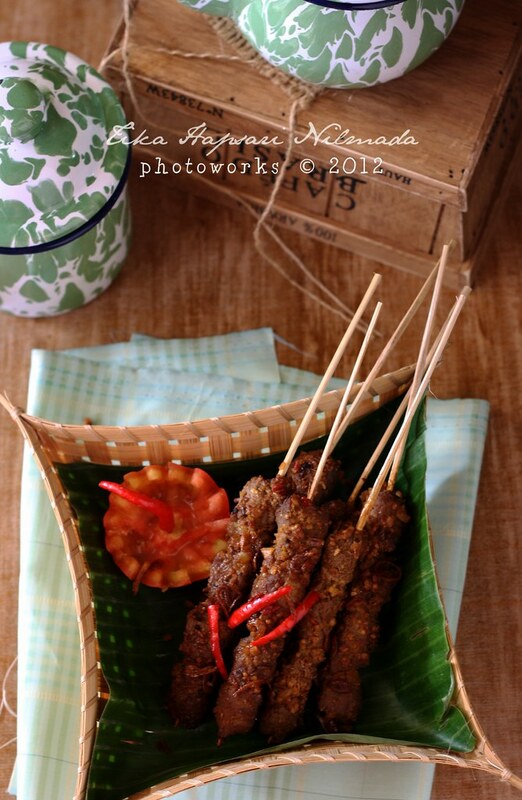 :D Sate Padang has strong taste of spices, and that's one of the reason why I love it. Married with one kid, now the three of us love the same satay. 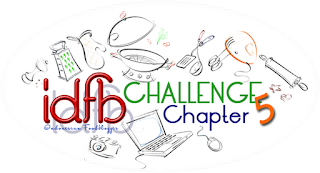 idfb (Indonesian Food Blogger) is running its 5th challenge. I'm so lucky to be able to host this event. 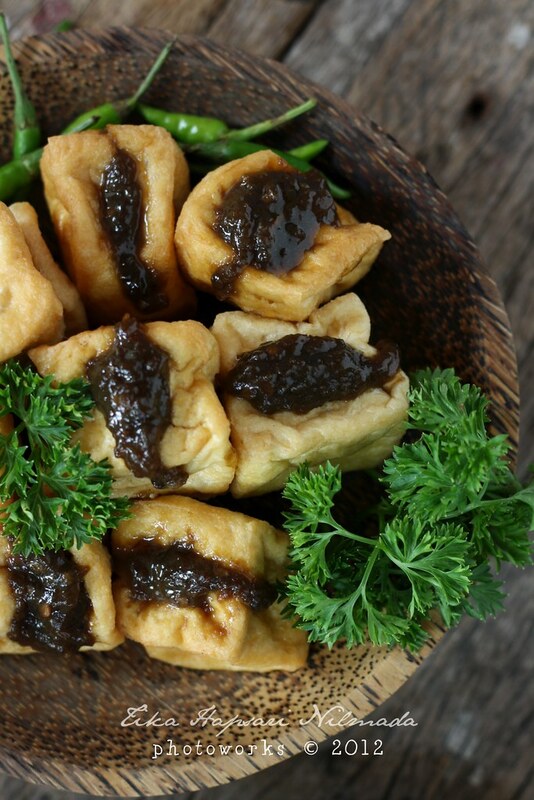 Digging deep into Indonesian traditional foods through challenges. 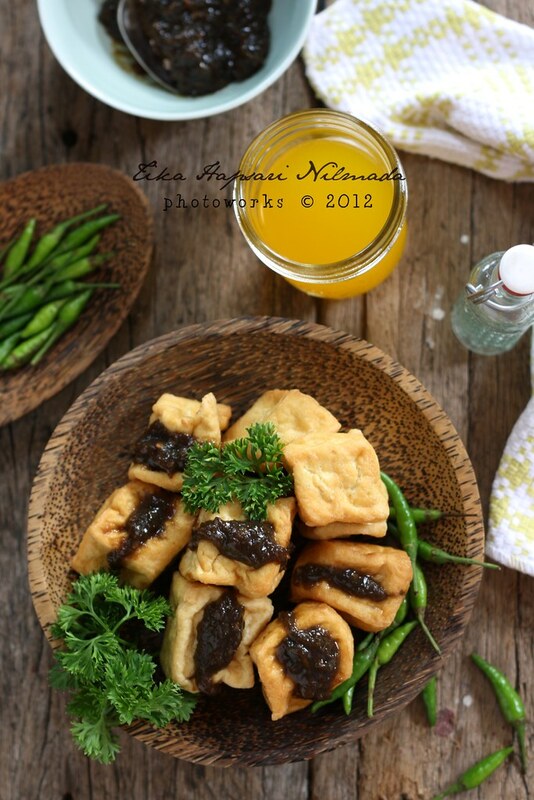 Couldn't think of any fun ways to learn and enjoy Indonesian traditional dishes at the same time. Have you take your part ? Petis udang or prawn paste is made from fresh prawn shells. 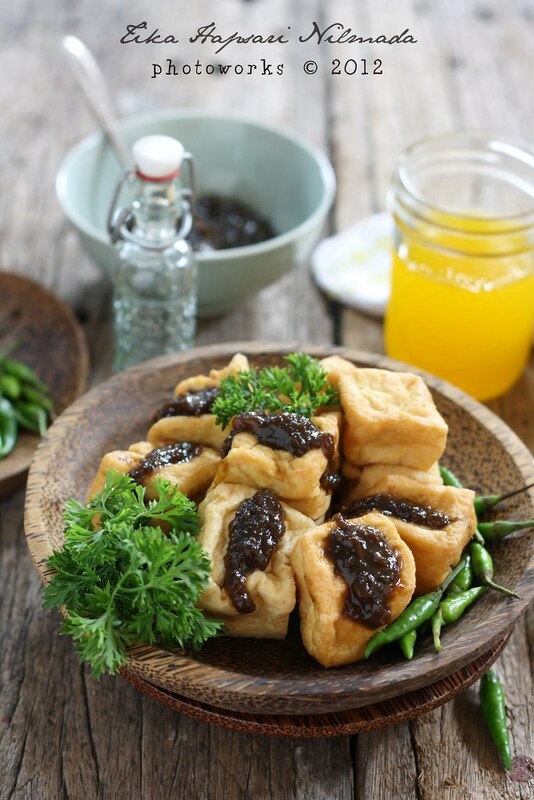 It's popular in East Java, Indonesia and some of Asian countries, we add it to the dishes in order to create unique flavor. I should tell you that this prawn paste has strong fishy smell, so not everyone loves foods with prawn paste mixture inside. 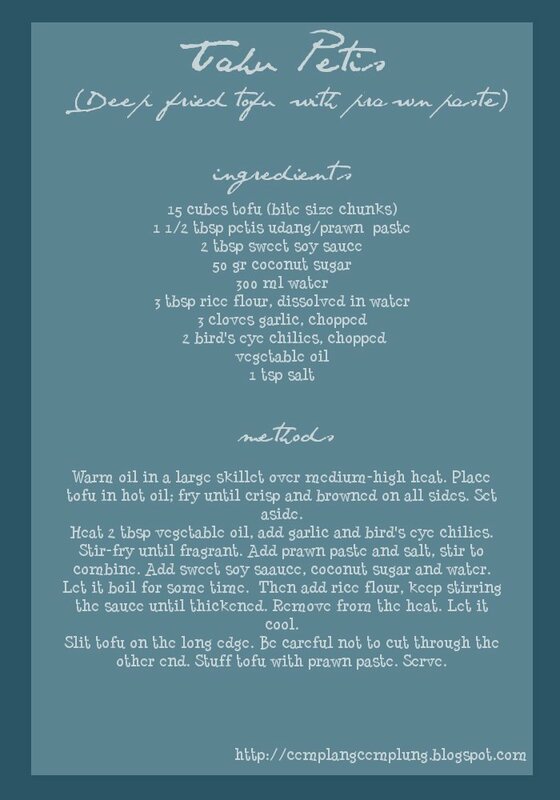 I'm over excited to post this recipe on my blog. Why ? 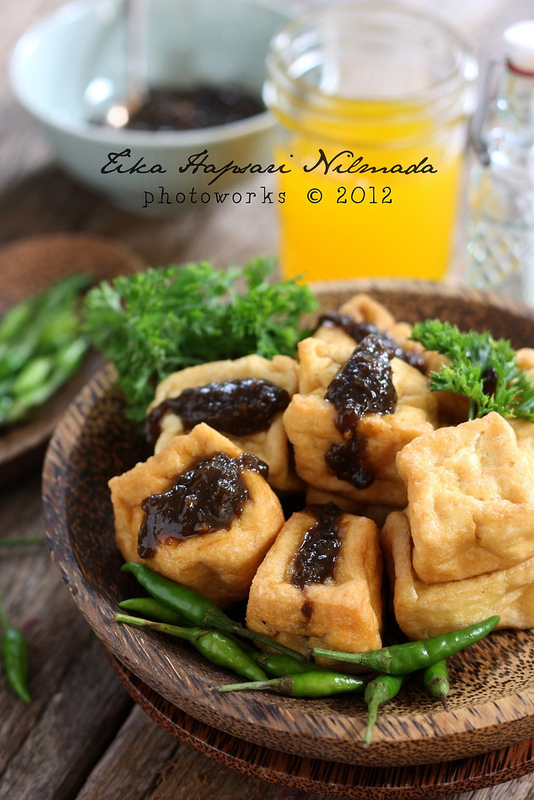 Due to my craving for tahu petis and I cooked it totally out of the blue. My hubby's friend gave me petis paste for free and it has been kept in my fridge for a week or so. Then I was lucky enough to find a tofu seller on my way home after morning jog. So yes, it was without preparation. One other thing .... *grinned* I just couldn't wait to use my new planks. Congratulation to the winners. 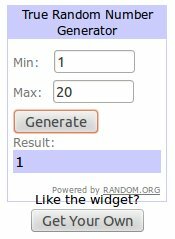 Again, thank you for all who entered. Keep your eyes open for my next giveaway and thank you for your readership. For the winners : Please send me your address to t_hapsari_rn@yahoo.com. 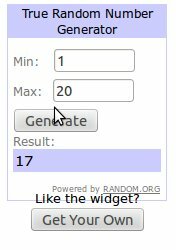 You have until June 5, 2012, to send me your details, otherwise I will have to pick another winner!